Whether you resolve to read one book, or one book a week this year, read more books! Try a new author, or genre you wouldn't normally read. Try a re-telling, a classic, a crime or contemporary novel. Try a new reading format. 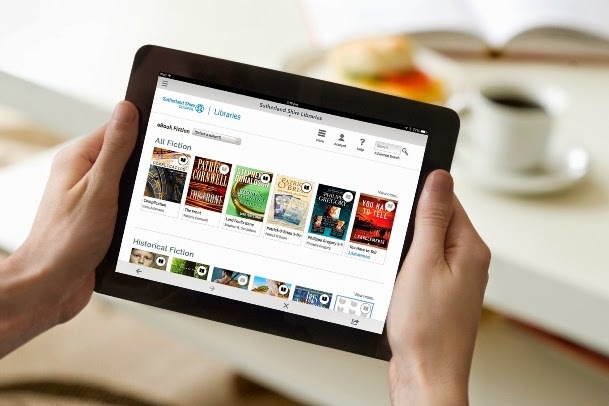 Download an audiobook or ebook (accessible from the library website). 3. Give into your reading whims. You don't have to finish every book you start. This year, resolve to give a book a fair go (50 pages or so), you may find you love it! If not, read the ending and return it. 4. Join a book group. A great way to discover and read books outside your comfort zone. You will read at least one book a month, and enjoy lively discussion with like minded people. 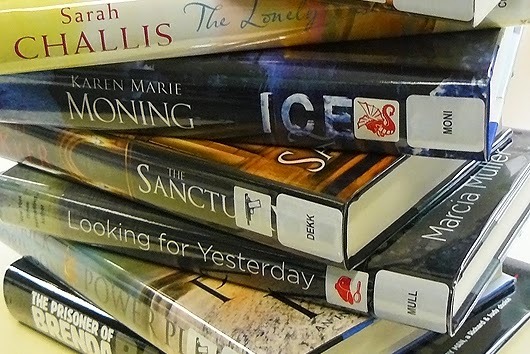 You can find book groups at the Library. Fill in the gaps and read those classic books you have always been meaning to read and find out what the fuss is about. 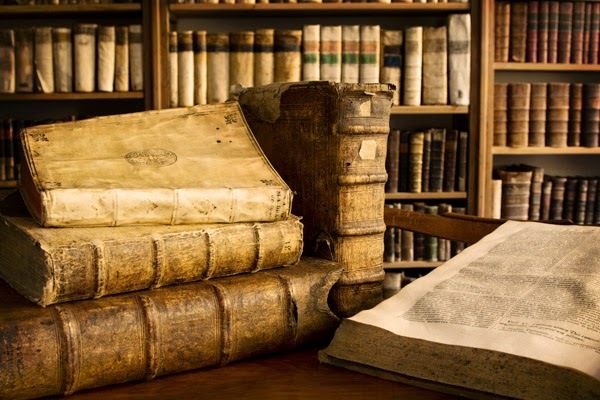 Check out the 1001 books collection for some inspiration. Not what you expected? See reading resolution 3. 6. Make time to read. 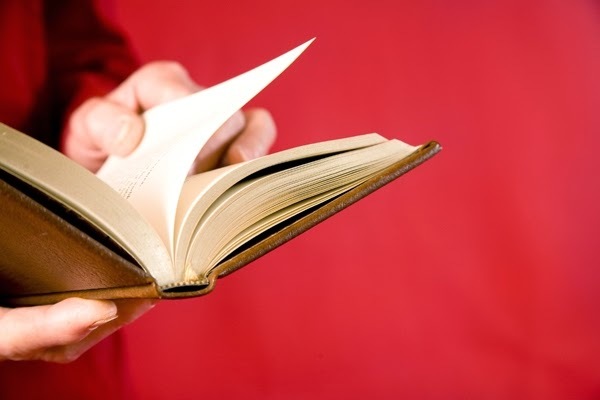 Take a book with you everywhere and try to read just ten minutes a day. Multitask. Try listening to an audiobook as you walk, garden or iron, or download an ebook onto your phone. Make it a regular habit to visit the Library. Borrow magazines, newspapers and books, of course! There are comfortable seats and spaces to relax and enjoy some reading time. Books are just the beginning...be the first to know about upcoming events and programs by subscribing to the Library e-newsletter and/or emails.